Throughout time, man has created the necessity to have some free time in order to become one with nature. 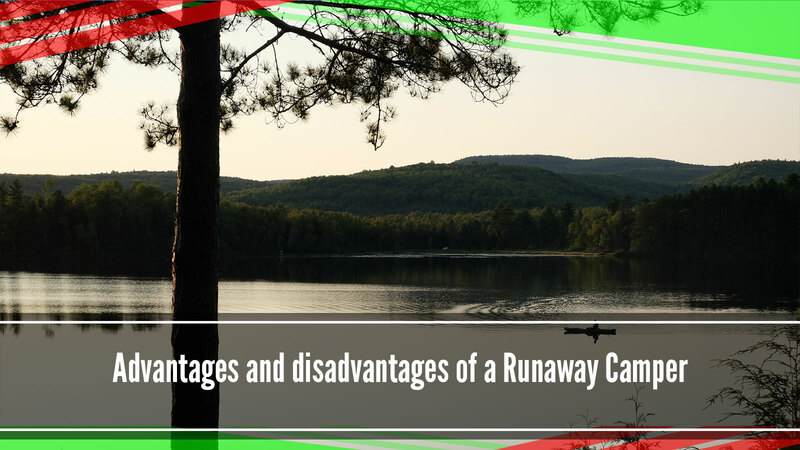 Because of this need, many innovative inventions have come to existence whose objective has always been to calm the need to get away from everyday life in full comfort. 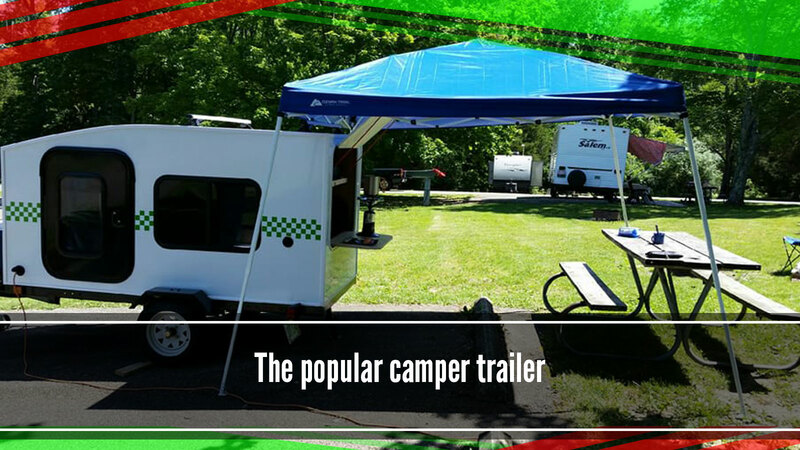 Additionally, these trailers have revolutionized the way of life for trailer lovers, which is why I invite you to know and buy tiny homes. 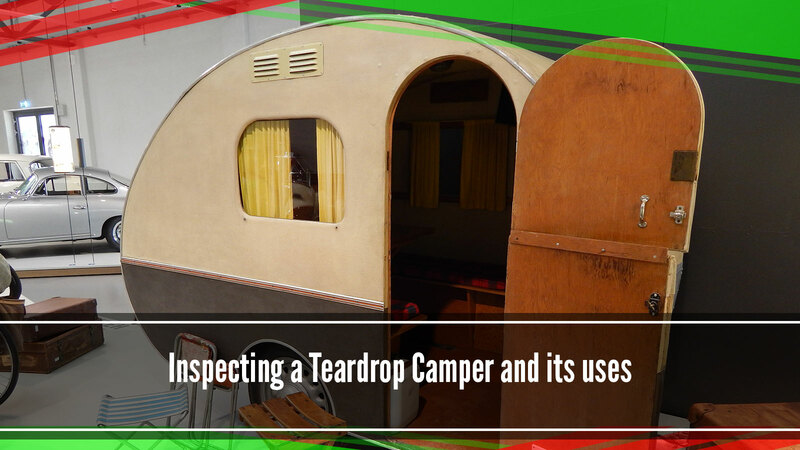 While keeping in mind that a tiny home is an alternative space where the best moments in a family can be enjoyed, it is also an innovative design of a small house able to transport itself attached to a truck throughout long distances because of its aerodynamic and comfort. 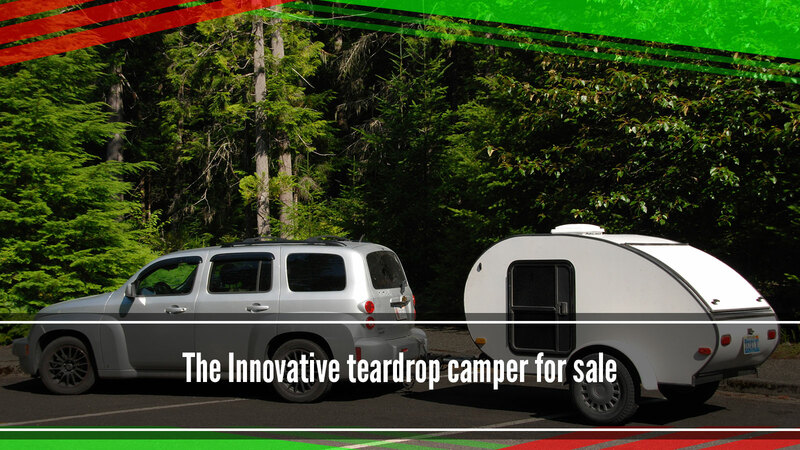 Not only does it serve to take from one place to the next, but it can also be firmly installed in any desired place providing the desired comfort. This tiny home guarantees the natural light, electric, living room space, a mini bathroom, a space to cook, and a small room. Being able to find mobility and comfort in your home is one of the principal motives for which I invite you today to buy tiny homes. 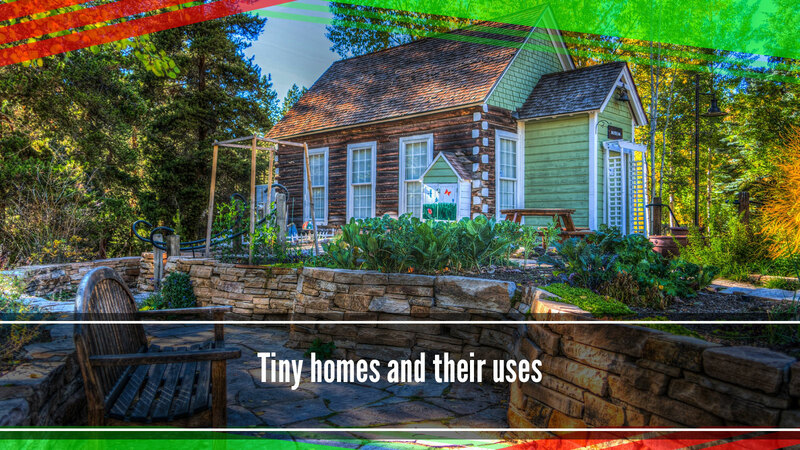 For the lovers of these tiny homes, it is necessary to maintain order within the same due to the need for all of the spaces to be used accordingly to guarantee the best comfort for its inhabitants. Designs vary within this movement, in their majority, they are rustic designs with homely touches and the material used is principally made up of wood so that it can blend in with nature giving it a touch of sophistication. 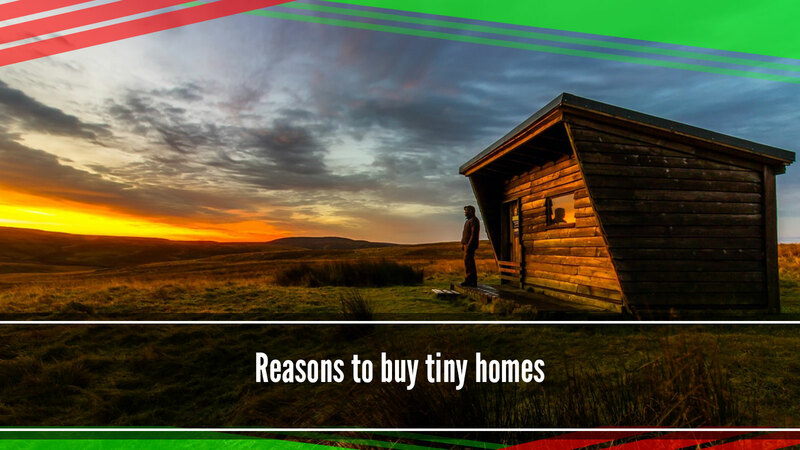 One of the main reasons to buy tiny homes is due to the comfort that they offer since the small to medium sized family can dwell in them. No matter what design you choose, comfort is guaranteed for each one of its inhabitants since there is ample ceiling space, you can even find various environments since some designs include a second floor. 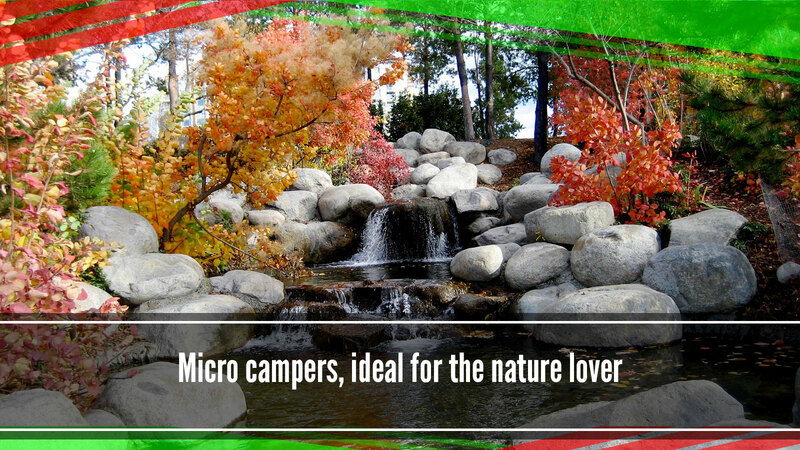 Ideal for nature lovers due to their easy installation. They count on anything necessary found in a regular home. Their designs are innovative and modern. Space is enjoyed to the max! There are already tiny home communities all across North America. 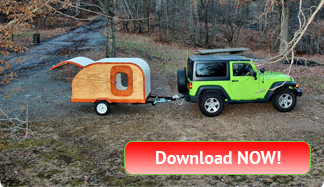 It is recommended to buy tiny homes for this and many more reasons since it is a great opportunity for many families and (or) couples that desire to save money, to live in the midst of nature, travel from country to country with all of your belongings, become part of a community of campers that are not afraid of challenges, an in the end, become conformed with a larger family around a continent. 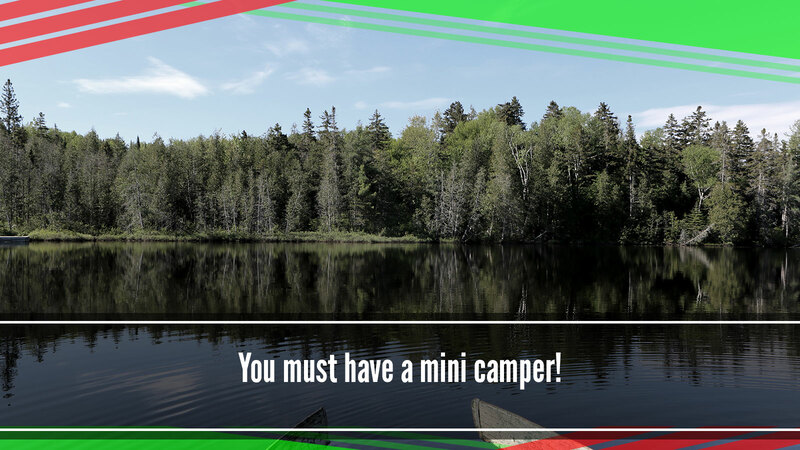 You will meet new Families and acquaintances that share interests and also plan on traveling from city to city, country to country in their tiny homes. 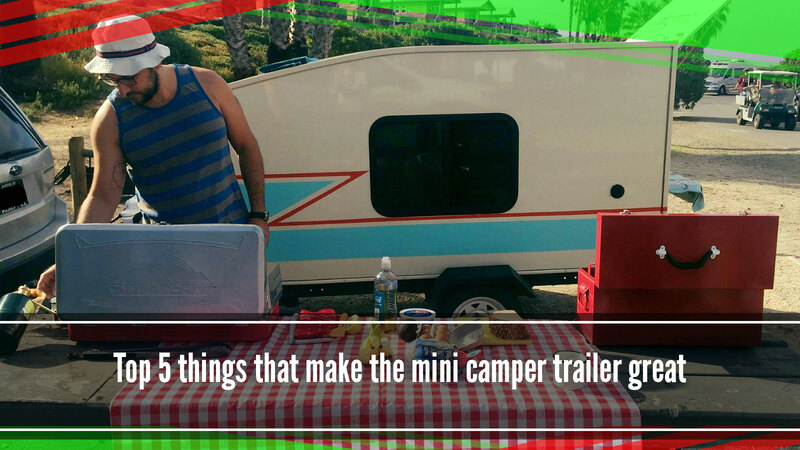 Discover 99 Locations you can go with your new mini trailer.